Honey is an amazing sweetener made by honey bees. The flavor of honey depends somewhat on its floral source, which might be from one or many different sources. Most commercially available honey is blended and thus does not come from a single floral or geographical source (but, I would recommend raw honey, which is composed of a single source of honey that does not get heated or processed). Humans began hunting for honey at least 8000 years ago, as evidenced by a Mesolithic rock painting found in Valencia, Spain. This looks to have been a widespread practice, as the oldest remains of honey were found in Georgia in an ancient tomb. Now that’s a Paleo sweetener if I’ve ever heard one! 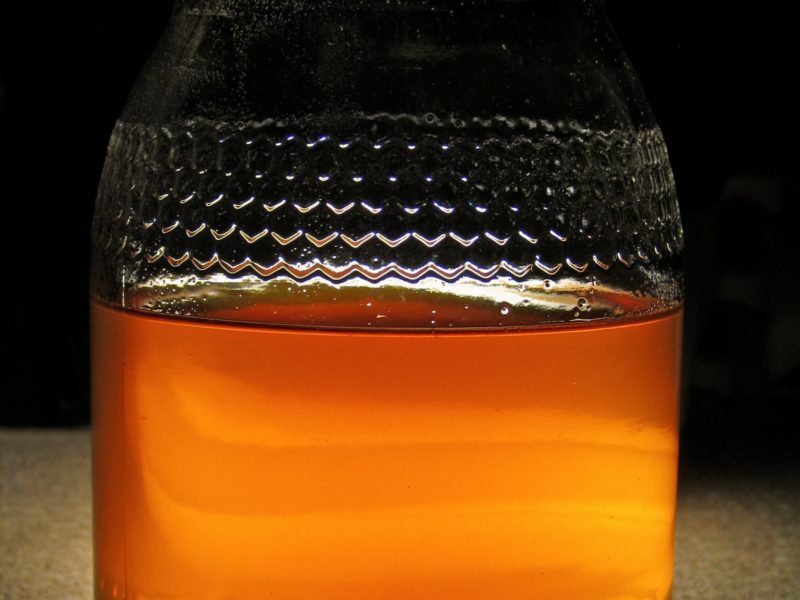 Honey gets its sweetness from fructose (about 45% of total content) and glucose (about 35%). Because of its chemical composition, it is a natural antimicrobial and preservative. In addition to this, raw honey also has higher nutrient content, including Vitamins A, B1, B6, B12, C, D, E; folate, calcium, sodium, phosphorus, magnesium, silicon, iron, manganese, and copper! In addition to the micronutrient content, local raw honey includes pollen, which may help to improve seasonal allergies! You might be able to find some raw, local honey at your local farmers’ market. If not, you can get this organic honey on Amazon or find some at your grocery store.